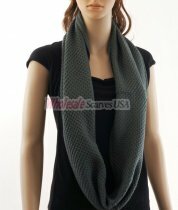 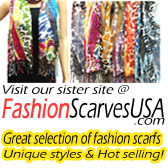 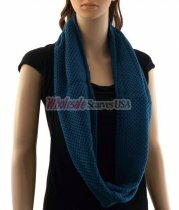 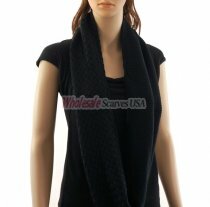 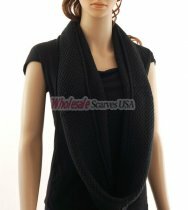 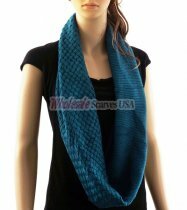 Cotton blended fine Knitted Infinity Scarf. 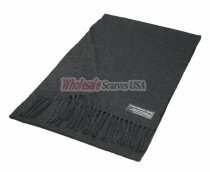 Great for winter to keep you warm. 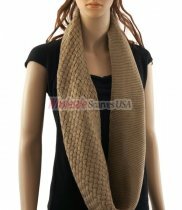 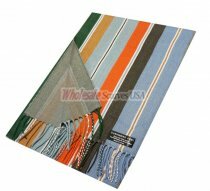 size: 28in half circle / 54in full circle, width 12 inches. 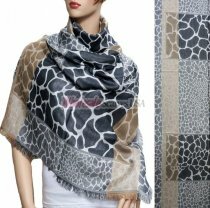 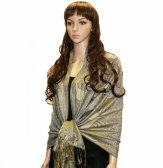 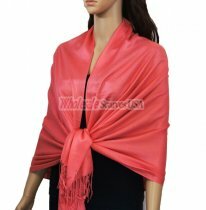 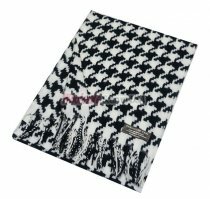 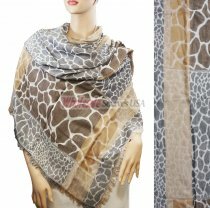 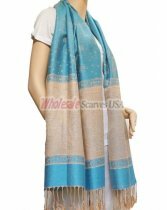 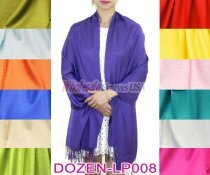 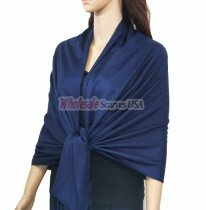 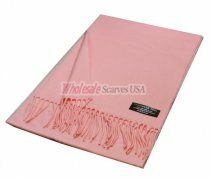 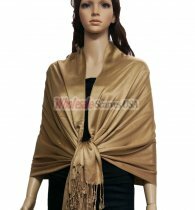 Metallic paisley pattern woven shawl A luxurious pashmina is the perfect fashion accessory for any season Size appox: 28" x 70"